The port of Delfzijl consists of an outer basin and an inner basin. The eastern part of this port is destined for professional shipping and the western part for recreational shipping. Handelshaven is accessed via the 6km long Zeehavenkanaal. The north side of this canal consists of a breakwater, where 14 of Delfzijl’s total of 19 wind turbines generate green energy. To its south there are various loading and unloading facilities for the purpose of transhipping chemical products or raw materials for the chemical industry. 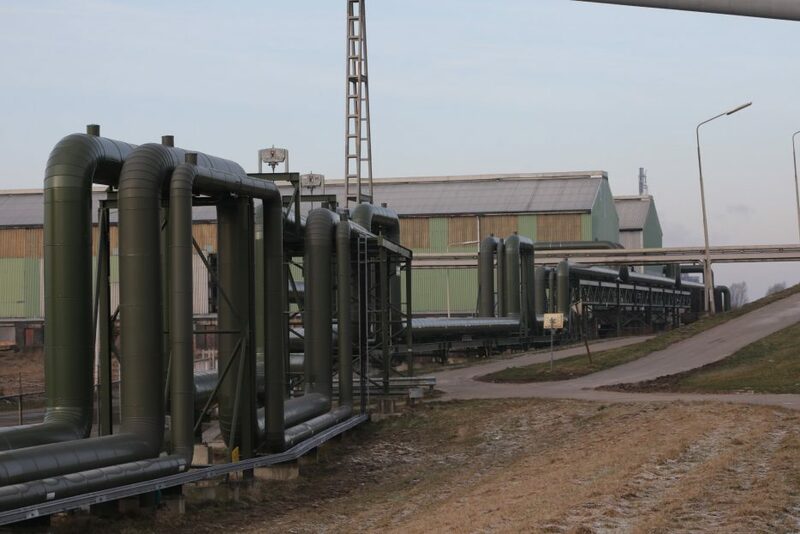 Around 15% of all the chemical products that are produced in the Netherlands come from Delfzijl. After the discovery of gas and salt in the region in the 1950s, Delfzijl became an industrial port with a strong chemical cluster. The chemical companies are linked in a chain and use each other’s products. 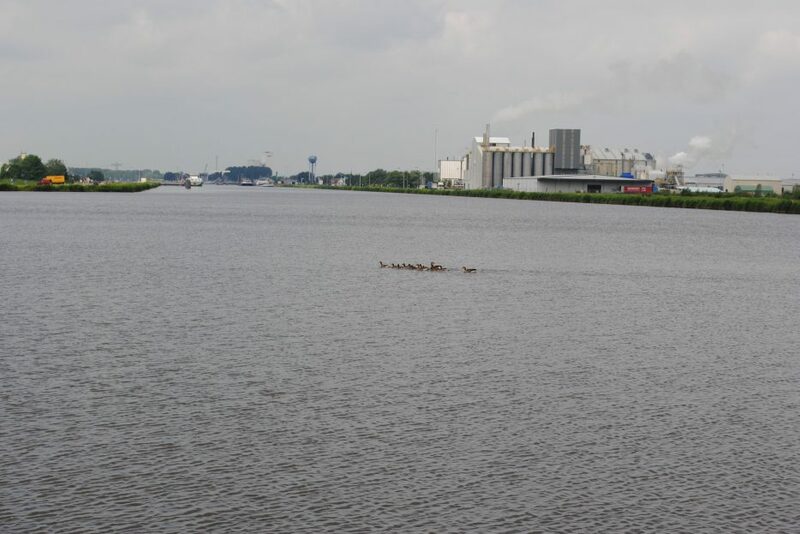 With the green energy mix provided by wind turbines, biomass and hydropower, and the opportunities offered by the agricultural hinterland, Delfzijl is becoming the biobased location in North-West Europe. The circular economy plays an important role in the economic development of Groningen’s seaports, especially in Delfzijl. The recycling sector is extremely diverse and is developing quickly, mainly driven by the need for sustainability, by pressure on the consumption economy and the scarcity of raw materials. Is in the recycling sector often the ‘nimby’-principle (not in my backyard) still active, Delfzijl even opens its front yard to accommodate the recycling business industry!